Transfigure Photography (TP) aka Roland Keates is a Belper, Derbyshire Photographer and Conceptual artist who’s ethos is to find the converging line between the world of film, fine art and commercial photography and bound all those agents together to cook up a dream and add it to a reality to make it history. Transfigure Photography says as much about Roland than the name denotes. He has metamorphosed himself from a snapshot photographer to a professional photographer, photographing many different subjects, from seascapes, portraiture, to earth moving equipment. Roland formally studied photography at Derby University for (arts) in Applied Photography receiving a distinction (2012) and also studied part time while working full time for an honours degree in commercial photography at the same institute, in which I received a 2.1 (2015). At the present time Roland is collating all his landscape and portraits photographs of dry stone walls of Derbyshire which he took during his research into his last documentary “If Walls Could Talk” and all these photographs will be made into a book with the same title and self publish. “If Walls Could Talk” was a personal project, which Roland thought about during his time studying at Derby University and as a personal project, this took him two years to see it come to fruition. 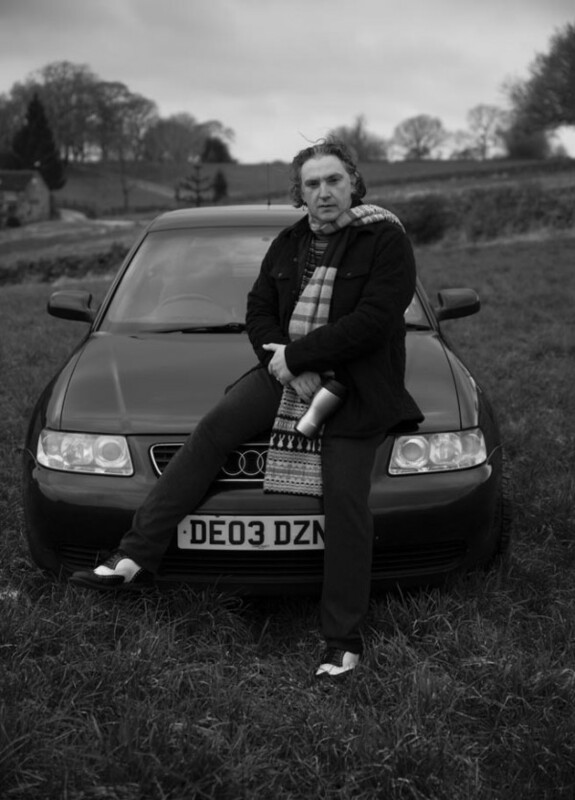 Along with his commercial photographs, Roland continues to work on his personal projects, he is in full swing to make a documentary on the Druids of Derbyshire which will be released 2020 and he is in full swing to photograph and research about different Bus Shelters of the UK. Roland works mostly in Belper, Derbyshire, however he travels extensively with his personal projects. As you can imagine, Roland personal projects takes more than a year to complete, he is extremely patience and documents everything he does.